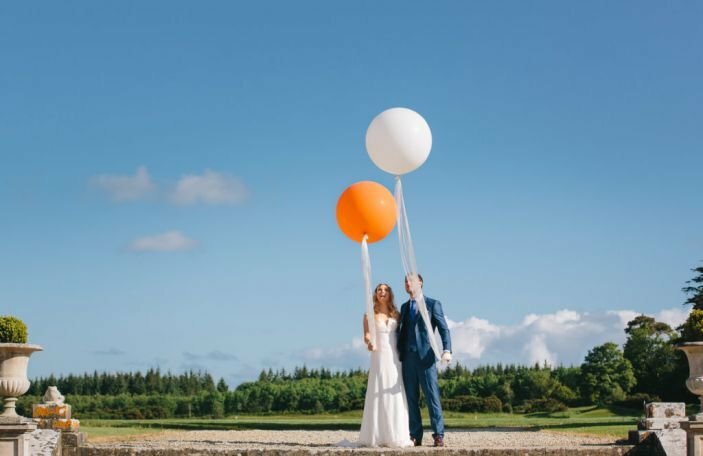 To celebrate their wedding showcase on September 16th! 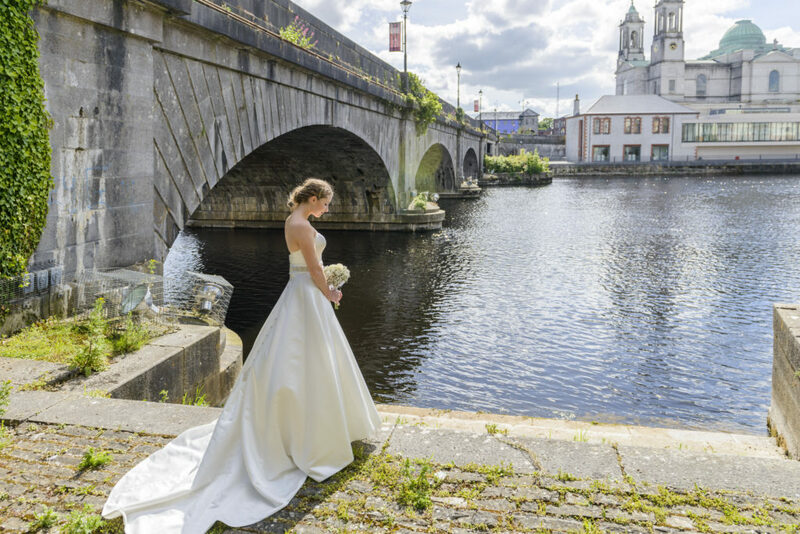 Sitting pretty on the banks of the majestic Shannon, the Marina Suite at Radisson Blu Hotel, Athlone is the ultimate destination for a romantic wedding in the heart of the country. 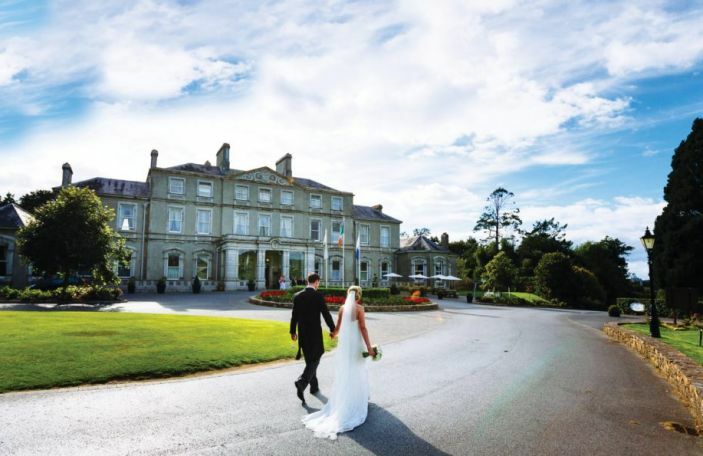 On Sunday September 16th, from 2-5pm, Radisson Blu Hotel, Athlone are inviting blushing brides and grooms-to-be to their September Showcase, and to celebrate they are giving us an overnight stay with dinner to give away for one lucky couple! 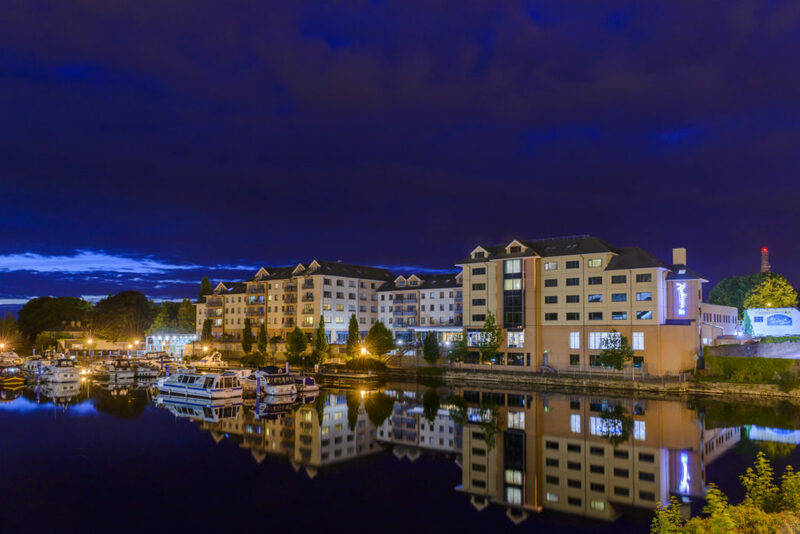 Overlooking the quaint maritime town of Athlone, Radisson Blu Hotel, Athlone has so much to offer brides and grooms on their special day, including a unique opportunity to arrive to your wedding reception by boat, while guests watch from the stunning outdoor terrace! 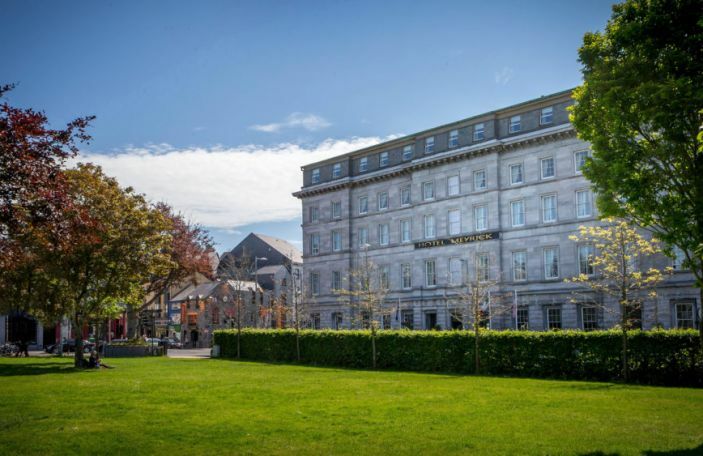 Join the wedding coordinator Aishling McConn and the team who will guide couples through the planning process of their big day at Radisson Blu Hotel, Athlone. The stunning Marina Suite was designed by Interior Designers Quinn Casey & Company, and is not to be missed. 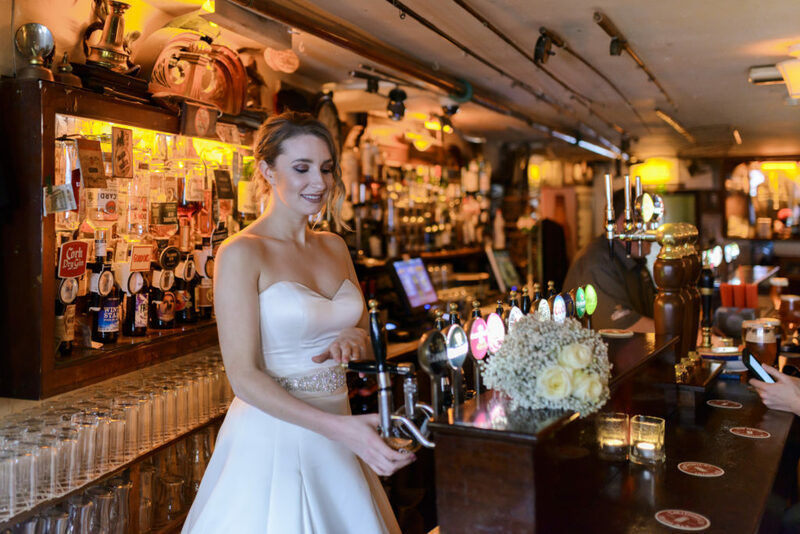 Guests will enjoy canapés on arrival in the preened and polished ballroom as they meet the hotel's wedding suppliers who will be sharing hints and tips to make any wedding wonderful. 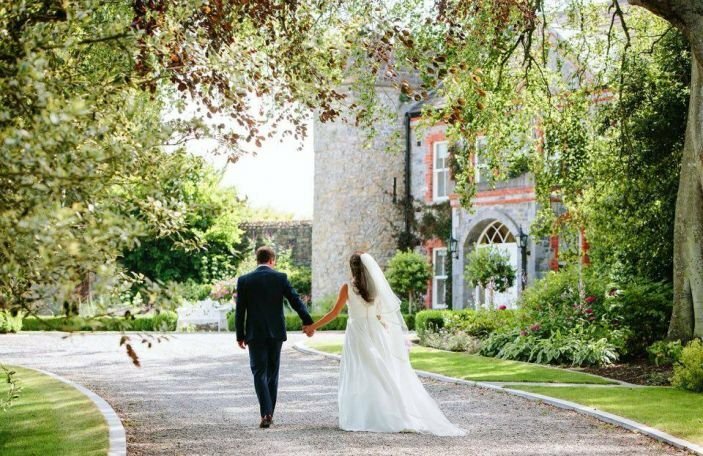 Enjoy a first look at the hotel's wedding special offers, with key dates available in 2019 - you won't want to miss this afternoon of inspiration at Athlone. For more information, visit their website! 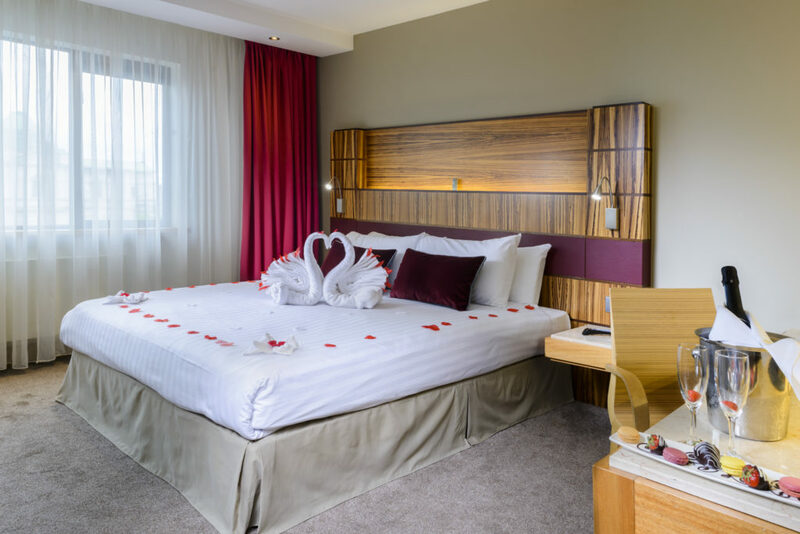 To celebrate the Sweet September Showcase, Radisson Blu Hotel, Athlone are giving away a romantic overnight stay with breakfast the following morning and dinner in Elements Bistro. All you have to do is comment on our Facebook post tagging whoever you'd love to bring along to the event! 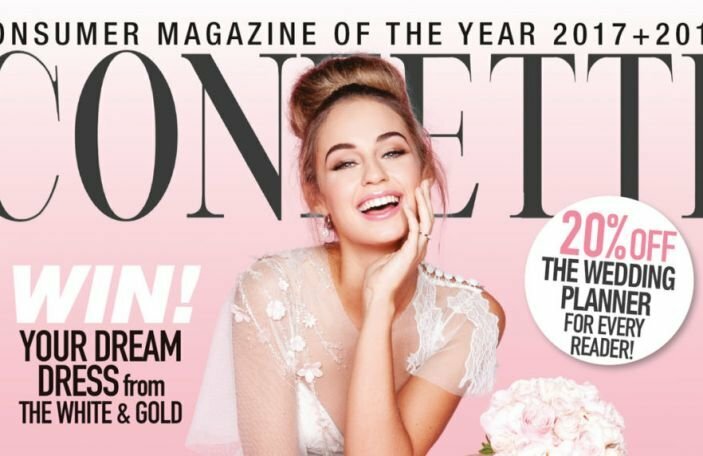 For bonus points, you can sign up for our newsletter! 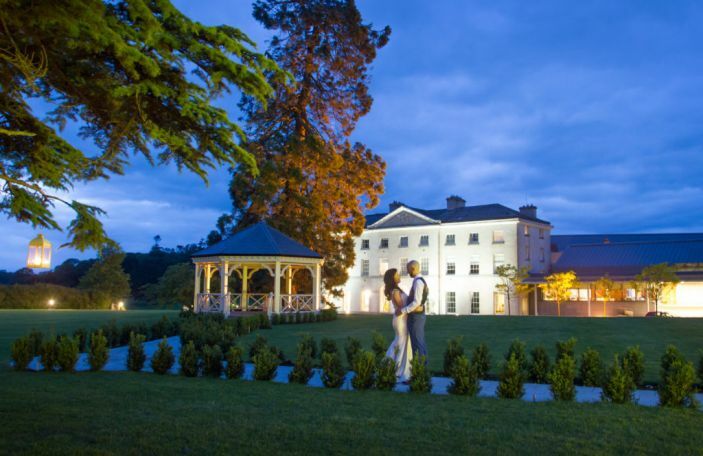 T&Cs apply: Prize is 1 X 1BB1D for 2 adults, subject to availability, non-transferable, not valid bank holidays.